Providertech automates communication workflows using text, voice, and email, which helps providers, payers, and FQHC’s reduce their workload while engaging patients at scale before, during, and after care. Meet with Providertech at Centricity Healthcare User Group Fall 2018 Nov 8-10th! RSVP to Meet at our Booth! How one practice automated appointment reminders and population health outreach to engage patients in their own health management. How to engage staff to co-create this solution. Session Details: Amidst a healthcare landscape that measures quality by patient outcomes and patient satisfaction, outdated care delivery models make it difficult to scale population engagement. Join us at CHUG Fall 2018! 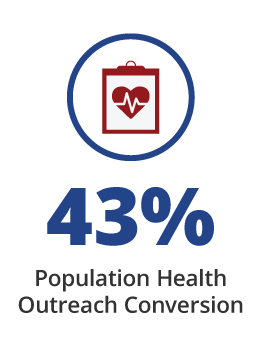 Discover 6 ways automated outreach improves outcomes! Providertech’s appointment reminder solution provided immediate relief to our front office staff, and because they are integrated with Centricity Practice Solution, implementation was quick and easy. 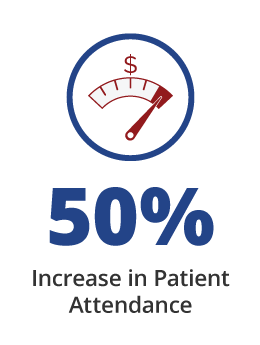 With an estimated $150 savings per appointment, this can amount to tens of thousands of additional revenue per clinic, depending on practice sizes. 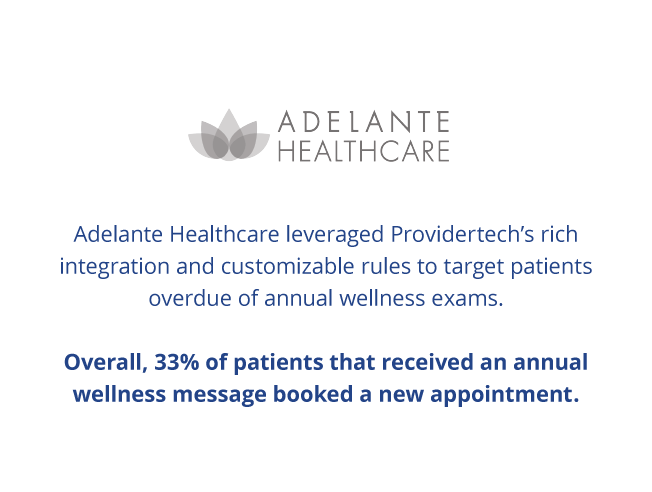 In June of 2016, Visalia Medical Clinic activated ProviderTech’s advanced NPS text messaging to capture patient feedback and encourage positive social media postings. Of the 36 reviews posted between June, 2016 to August, 2017, 35 were five-star ratings. 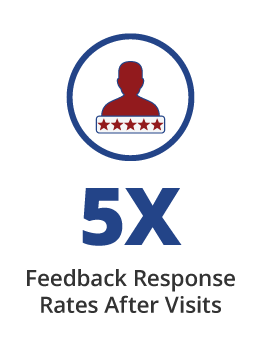 This extraordinary shift in positive online feedback increased Visalia Medical Clinic’s Google rating from 2.6 to 4.5 stars in just three months. 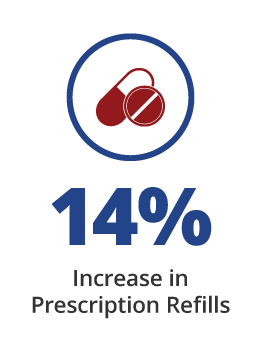 See how Providertech can help your practice. Learn more about our solutions today! Signup for our blog to learn more about how you can improve outcomes with our outreach strategies.